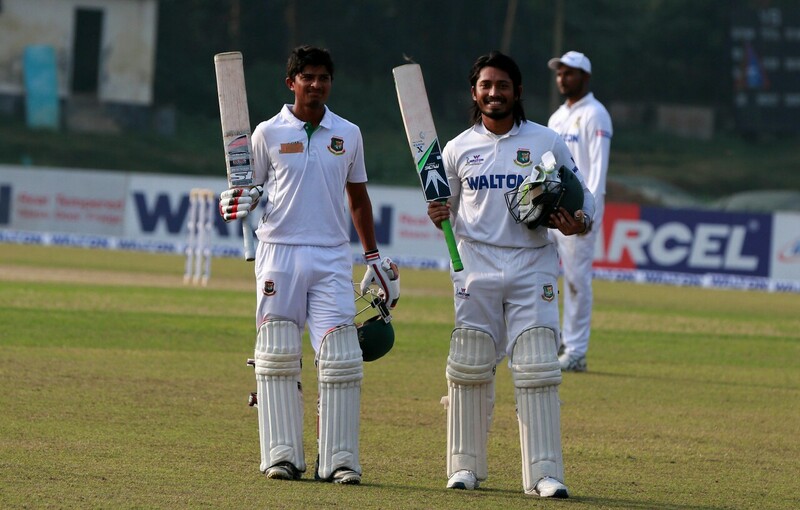 Two unbeaten centuries from Anamul Haque and Mahadi Hasan have put Khulna Division in a commanding position against Dhaka Division after end of the second day of final round of WALTON IoT SMART FRIDGE National Cricket League 2017-18. Mahedi remained not out on 168 and Anamul was on 167. Khulna now lead by 257 runs with 9 wickets in hand. 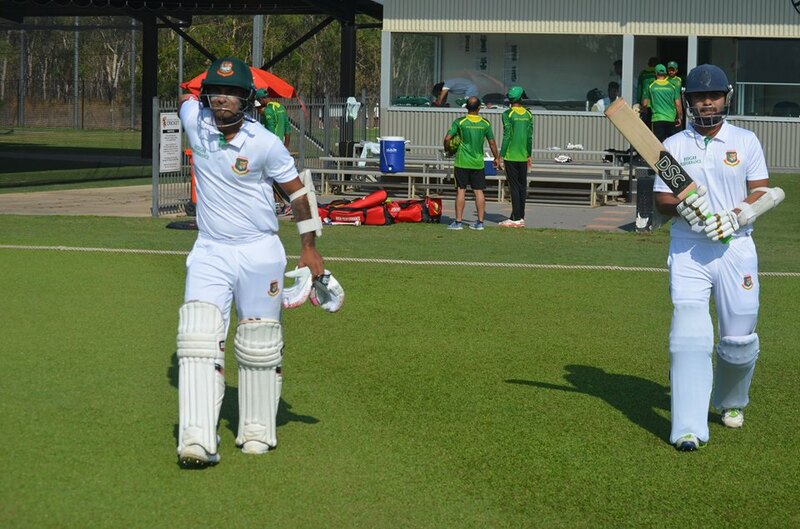 Rangpur Division ended the day on 264 for 4 in response to Barisal Division’s first innings total of 335 thanks to Nasir Hossain’s unbeaten century. Nasir remained not out on 101. 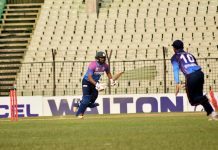 After Dhaka Metro were bowled out for 328 in their first innings, Rajshahi Division scored 95 without loss at the end of the day. On the other match of Tier 2, Chittagong Division took a lead of 267 runs with 5 wickets in hand against Sylhet Division.